Forget New York, London or Hong Kong. Here are seven cities that are racing up the rankings of the world's richest, and will be among the top 10 by 2025, according to researchers from McKinsey. 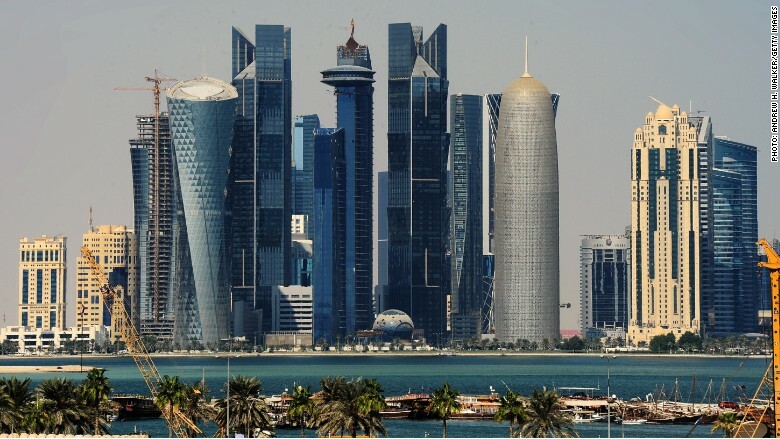 Qatar's Doha is predicted to be one of the rising stars in terms of per capita GDP. The country is already among the richest in the world, and huge investments ahead of the 2022 Soccer World Cup are set to give it extra boost. The ranking is based on GDP per capita. McKinsey's top 10 cities by 2025 also include Oslo, Yosu (South Korea) and San Jose (California).